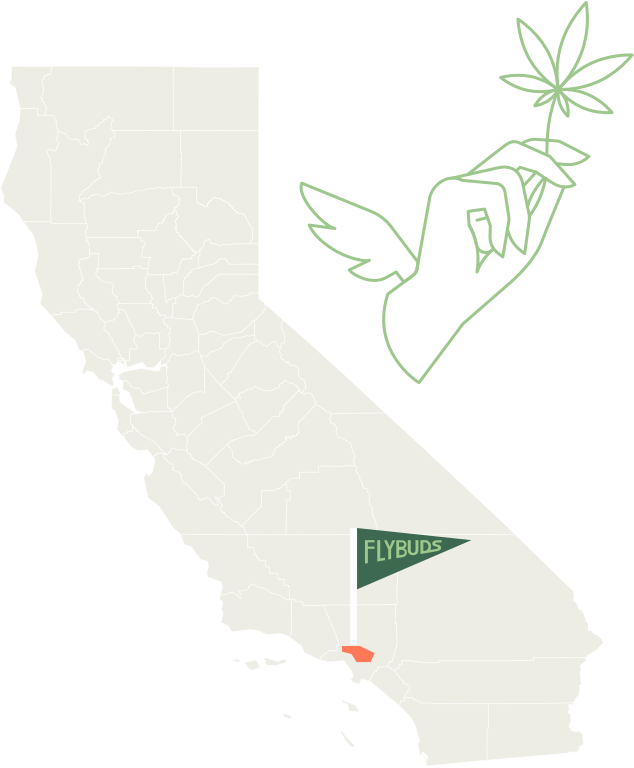 FlyBuds can only deliver marijuana products in California. Our marijuana products cannot be shipped outside of California. On the other hand, our full CBD menu is accessible to anyone in the USA. CBD can be shipped!